One of the best things with Paris, just gotta be the cafés with the amazing late breakfast. We could just sit there for hours and then remember that we have so much on our schedule that we have to interrupt ourselves. 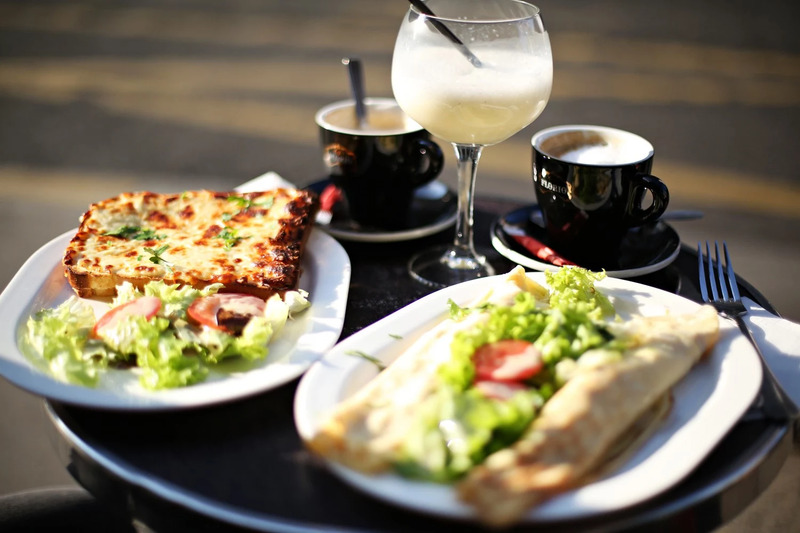 One of our favorite spots is Le Ruc, just below our hotel. 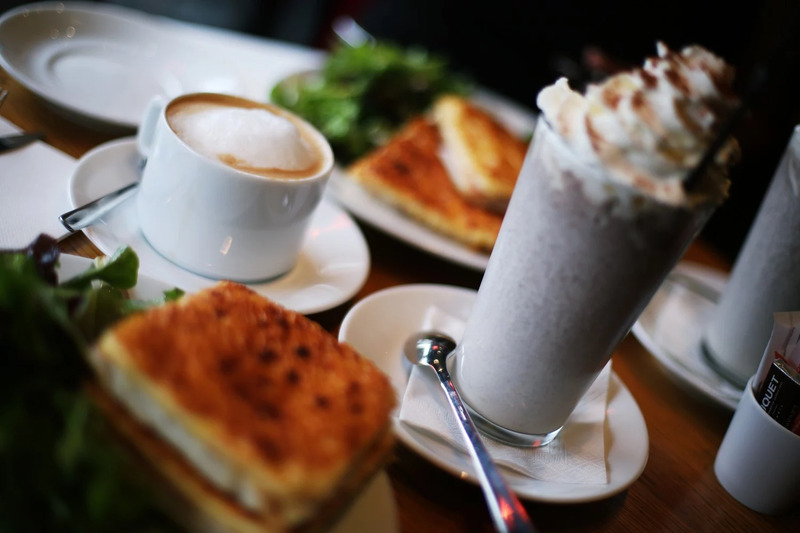 Super cosy setting and a big outdoor patio, with the best croque monsieur and oreo milkshake. A big calorie bomb before running around in the city. And oh, later today we have a fun photoshoot in Versailles!